This post documents our experience building Meteor Spotting, a Meteor based Chrome extension to crowd source finding projects that use Meteor. The extension detects sites running on Meteor and reports this data to the server which aggregates the data and presents it on the Meteor Spotting Page. We keep track of spotters and let them compete with each other. Let’s look at specific example from Meteor Spotting. We grab all script tags from the head of the page and look for the ones containig inline scripts. The content of these inline scripts is then transferred to the background page for further investigations - specifically looking for Meteor traces. It assembles all the scripts the extension needs. In our case background.js is where most of the magic happens. Let’s take a look. Probably the most interesting bit for all the Meteor savyy readers is how to access Meteor application server from the extension. 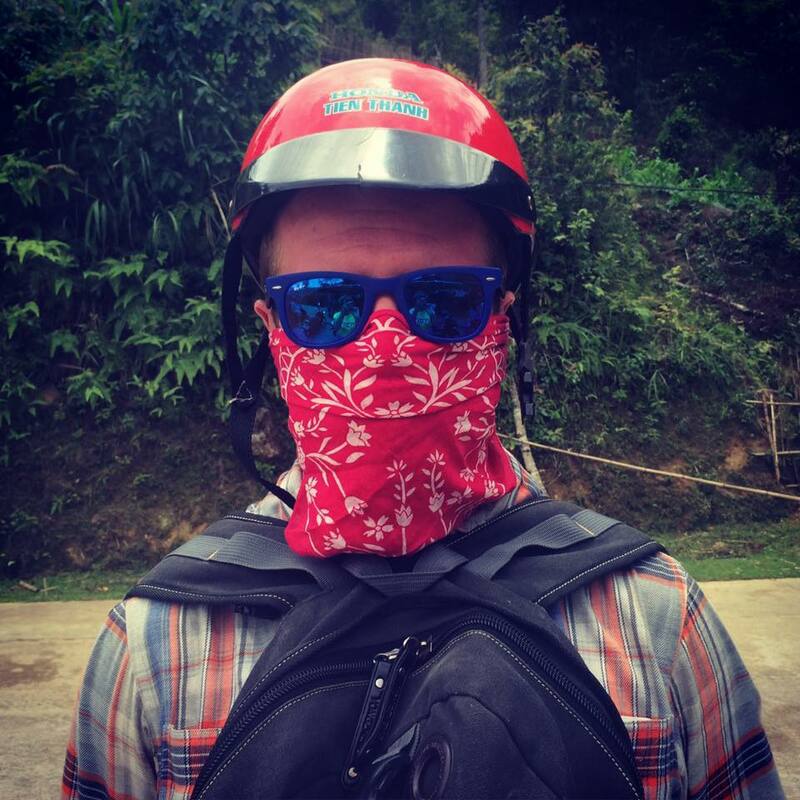 In other words, how does one expose an API of a Meteorjs based application? Easy-peasy, as it turns out. 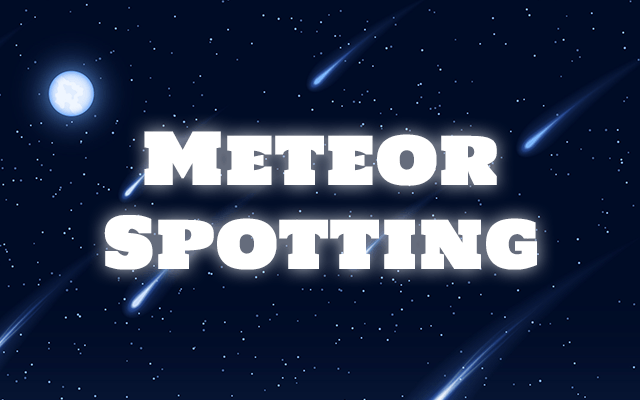 If you are not yet spotting Meteors with all the rest, you should jump in. If you have any questions/comments, please do reach out on Twitter. Happy coding!